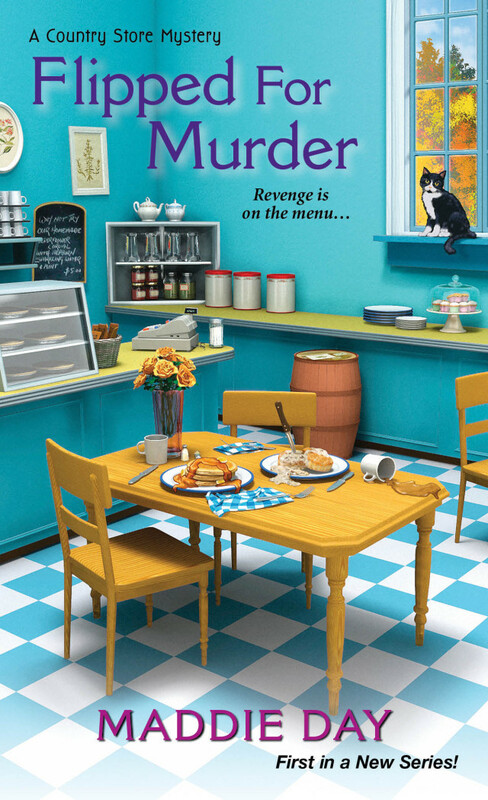 I’d like to break down the first two pages from Flipped for Murder, the first Country Store Mystery and my sixth published novel. It came out a scant two months ago from Kensington Publishing under the pen name Maddie Day. My heart beat something fierce as the bell on the door jangled. It was make-or-break time. I’d been preparing for this day for weeks. I thought I was ready, but if I slipped up, I’d be in major hot water. Or financial ruin, as the case may be. Mystery writer Kris Rusch/Nelscott ran a mystery workshop where she first asked us what historical time periods we felt familiar with, even if it was only through the movies. Then she told us to write a historical mystery set in that time period, with bonus points if we wrote about a crime that was no longer a crime, e.g. during Prohibition, you couldn’t sell alcohol, but now it’s legal. I can’t remember where I originally heard those words, but it’s possibly the best writing advice ever, and it’s especially apt for beginnings of books. I’ve never written a novel where I haven’t gone back and cut anywhere from 2-20 pages from the beginning. 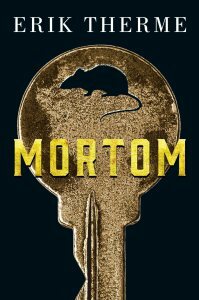 Case in point: The original draft of my debut mystery, Mortom, began with siblings Andy & Kate driving into the small town of Mortom on a deserted road. Sure, there was some fun banter, they saw some semi-interesting scenery, but nothing really happened. I ended up cutting the entire scene, and there was no question it was for the best. The new and improved beginning has Andy & Kate arriving at their destination—a dilapidated house in the small town of Mortom—which gets things moving along much more quickly. So opens my contribution to the Jewish Noir anthology, Good Morning, Jerusalem 1948. 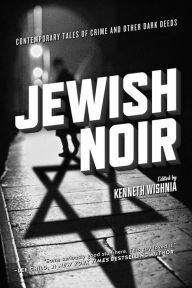 Presented in the first-person voice of 26-year-old Yitzhak Rabin, I sought to establish within the first couple of pages a number of features that, for me, are central to Noir fiction. These include the tension between darkness and light, the first-person narrative voice, and the protagonist’s tragic character arc. Additionally, since the anthology is dedicated to the sub-genre of Jewish Noir, the story is set in a historical and thematic context, which reflect aspects of the Jewish experience.